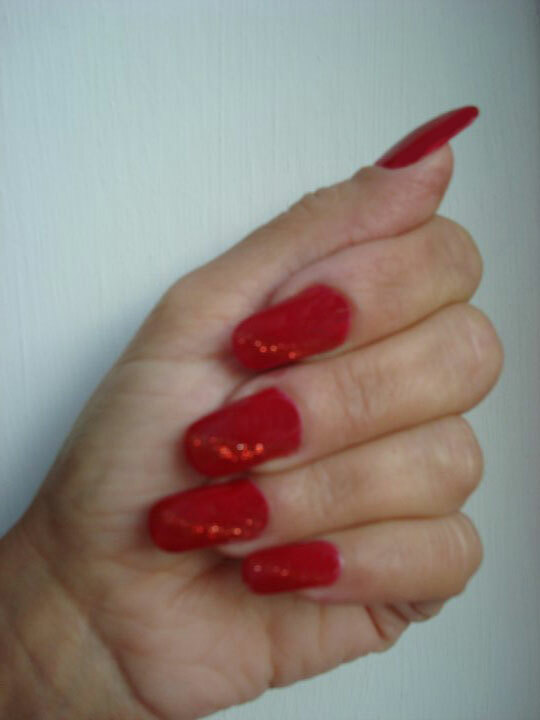 Gel Nails are becoming very popular in Malta. Although not as strong as Acrylic Nails, many are opting for Gel Nails because Gel Nails are truly natural looking: flexible, clear, thin, non-yellowing, nonporous, etc. Gel nails can be used for natural nail overlays, tip overlays, and sculpted onto forms for short extensions, and to help encapsulate a damage free-edge as it grows out. 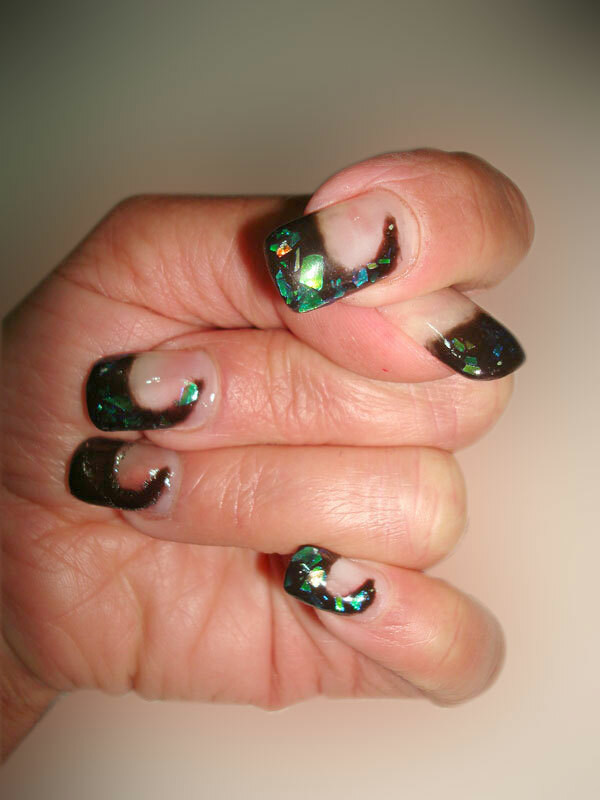 The ultimate long-term goal with gels is for you to end up growing out and wearing your own long, strong, beautiful, healthy nails under the gel; so that you are no longer to be considered wearing artificial nails, but with the gel becoming essentially just a very strong, bonded base coat to protect your own nails from cracking, splitting, peeling, chipping, etc. 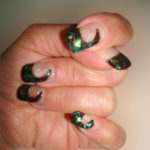 Wouldn’t it be better to feel that you are now wearing a nail enhancement, not “fake” nails? And the enhancement need never be removed, only maintained on a regular schedule! Just as hair colour is an enhancement of your natural hair, not “fake” hair, and can be maintained indefinitely. 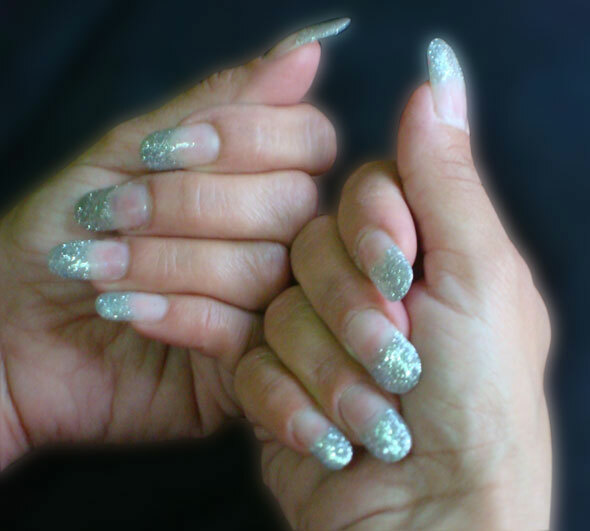 Gel nail enhancements are your own natural nail… only better! And gels are totally compatible and complementary to other salon add-on services such as paraffin wax or hand facials, to complete the total hand beauty regimen. Shakira Nail Technician and Nail Artist Charlotte Borg enjoys more than 15 years experience inNail Technology and has been laying Gel Nails ever since they surfaced in Australia. 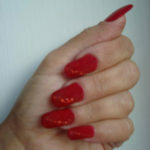 At Shakira we offer full nail services including French manicures and pedicures, nail art designs and nail airbrushing.